Borley Rectory is an animated documentary chronicling what came to be known as ‘The most haunted house in England’. 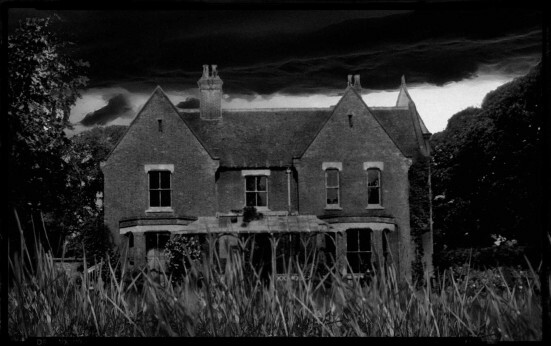 The legends attached to the rectory at Borley and famed paranormal investigator Harry Price’s subsequent investigations of them, caught the public’s imagination during the late 20’s in time becoming one of the world’s most notorious ghost stories. 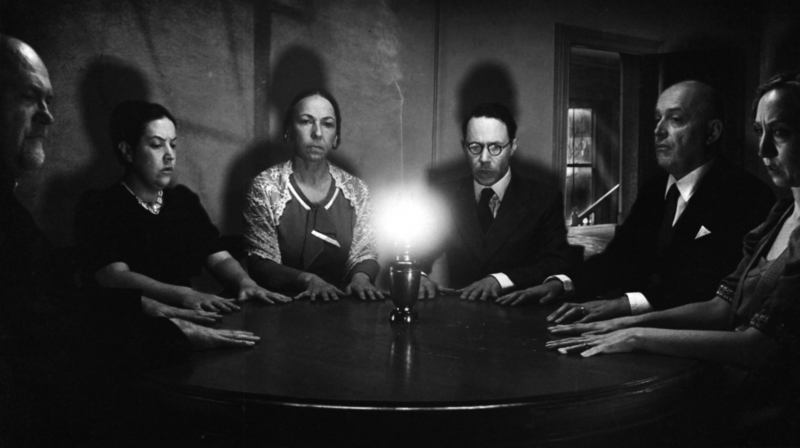 Borley Rectory will examine the legend, the controversial investigations and a ghost story that may well reveal more about what might have been missing from Borley rather than what might have been invading it. 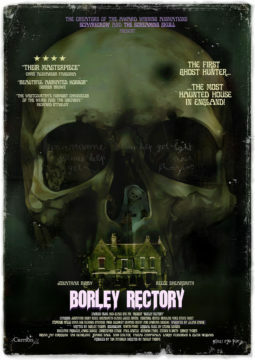 remarkable and utterly unique…an immersive, eerily atmospheric, and elegantly retro-styled exploration of the “Most Haunted House in Britain.” Over six years in the making, it’s a real labor of love for its creator, Ashley Thorpe…it’s an extraordinary cinematic experience. 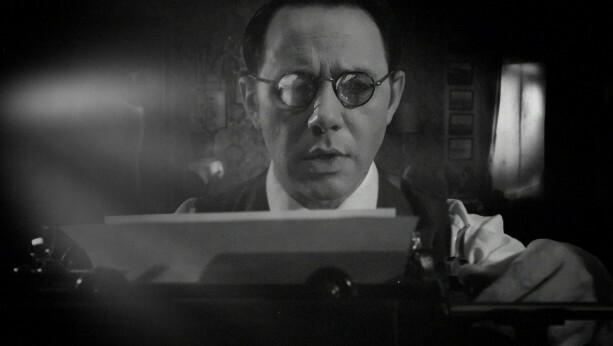 A blend of rotoscope and digital animation techniques Borley Rectory is essentially an animated documentary, inspired by the haunting that caught the worlds imagination during the late 1920’s. Pitched as ‘an ultrasound of a haunting’ Borley Rectory will be archly old fashioned, black and white, textural and stylised, with a house very much a projection of the personalities within it – and the ghosts manifestations of what may be missing from their lives. 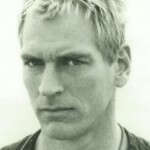 Julian Sands – is an English actor known for his roles in films such as The Killing Fields (1984), A Room with a View (1985), Warlock (1989) and The Girl with the Dragon Tattoo (2011). 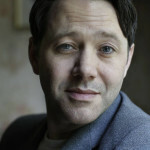 Reece Shearsmith – is an English actor, writer, comedian, television producer and magician. Known for his roles in Shaun of the Dead (2004), The Hitchhiker’s Guide to the Galaxy (2005) and The Cottage (2008). 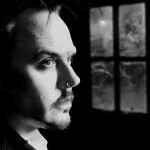 ASHLEY THORPE – Born in Inverness in 1972 yet grew up in Devon. 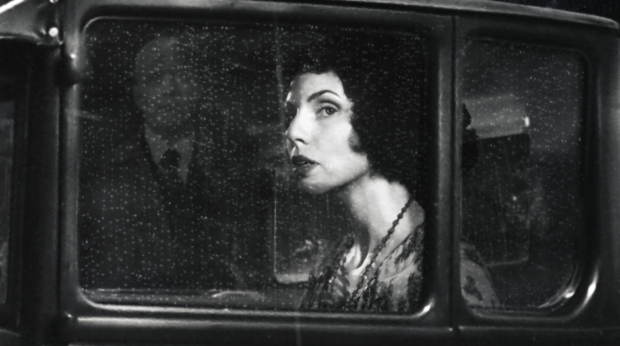 After studying Fine art / Film in Canterbury Ashley relocated to Manchester where he worked for the BBC; simultaneously working in equipment dispatch and doing freelance graphics on such productions as the ‘Fortean times’ inspired ‘Weird Almanac’ 2002 (for producer Gerard Barry). By 2003 he was pursuing illustration in London where aswell as a number of commissions for Headpress / Critical vision publishing Ashley also did the odd bit of freelance TV graphic work for productions such as Derren Brown’s ‘Trick of the mind (including exterior graphics on the Arcade machine for the controversial ‘Zombie arcade game’ episode Episode #2.4 2005). 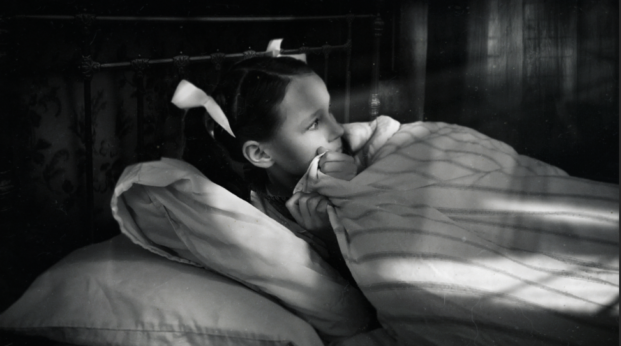 Following a brief sojourn in Athens,Greece as a comic artist Ashley returned to his roots in 2004, and focused all his energies upon creating a series of animated shorts using neglected aspects of English mythology as source material.